Why choose SEMRI? 1. We are professional.Modern standard workshop,Advanced production facility, 2. We are experienced.We specialized in manufacturing construction machine parts for over 10years.Our products have been sold overseas and won the trust and support of the board clients both at home and aboard. 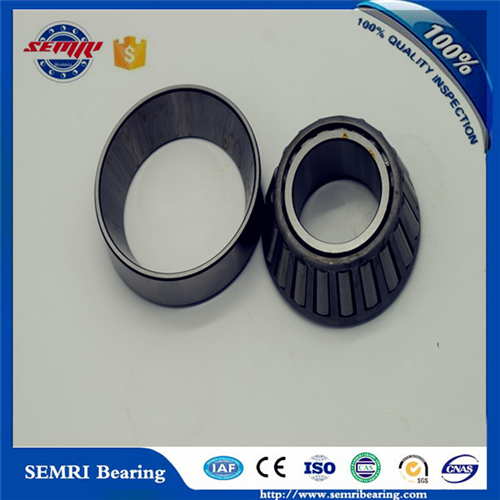 3.We can offer a various kind of bearing with high quality:Z1V1,Z2V2,Z3V3 and best price 4.Our main products: Deep Groove Ball Bearing,Cylindrical Roller Bearing, Pillow Block Bearing, Tapered Roller Bearing, Angular Contact Ball Bearing, Thrust Roller Bearing , ect 5.Free Samples can be sent for your evaluation What about after-service ? We stress on service of our products, and have a perfect after-sale service system. We set up corresponding mchanism, in order to release and warm the consummers rapidly and effectively when the products go wrong. We will trace the cause if products have problem. after confirming the detail, we would find out a solution for it. Where's your company? Our own factory is located in shandong provience.Our office is in Tianjin city,which is a automobile parts city. Can I visit you? Yes, Welcome to visit us. It is very convenient to come our factory.All our clients, are warmly welcome to visit us! How is the quality of your products? The same quality, we have lower price.The same price,we have better quality. Can I get free samples? We will charge a little sample fee for our regular designs or customized ones, These charges will be refunded to you when your mass production order is confirmed. Can you make the products as our requirement? 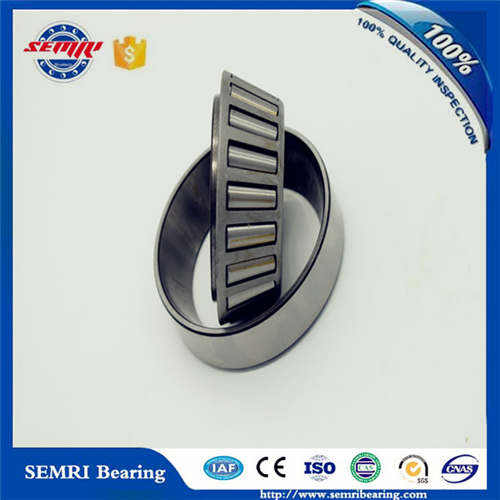 We have more than 10years' OEM experience. 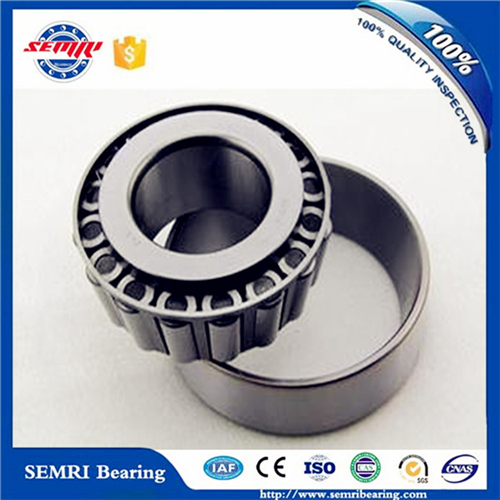 We supply products fo more than 300 automobile parts factories. What is the minimum order quantity? Our MOQ is 1 PCS. 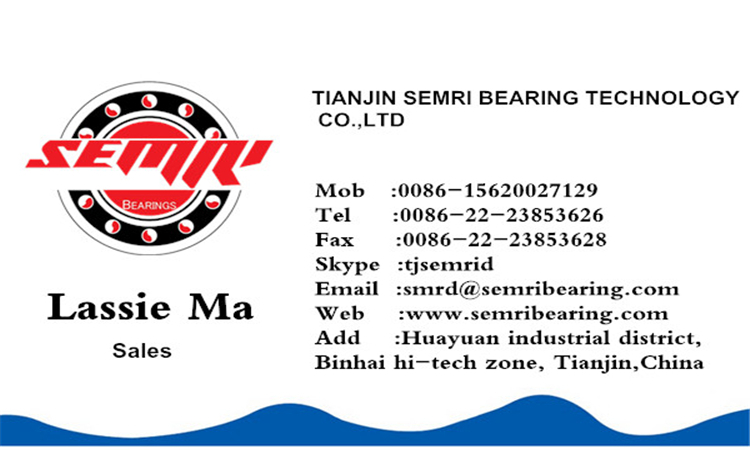 Contact us if you need more details on Rolling Mill Bearings (32210) Taper Roller Bearing Made in China. 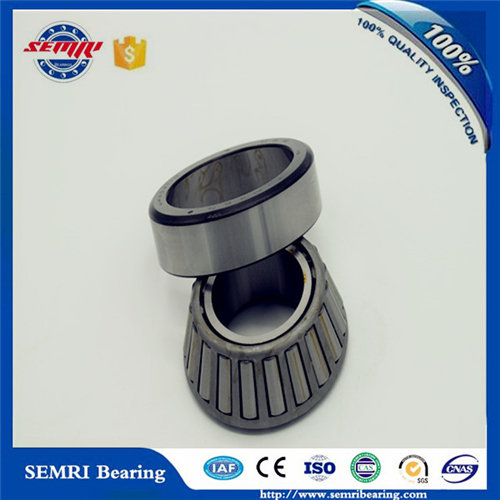 We are ready to answer your questions on packaging, logistics, certification or any other aspects about China Tapered Roller Bearing、China Bearing. If these products fail to match your need, please contact us and we would like to provide relevant information.